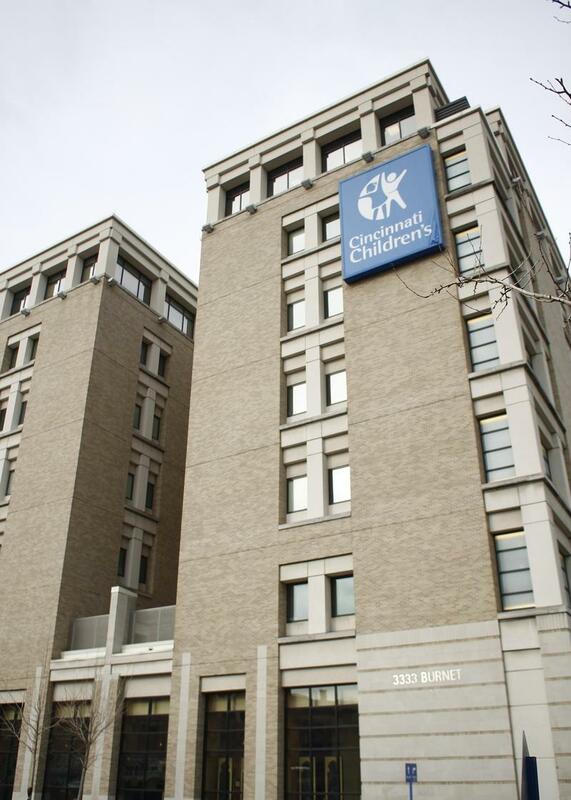 Cincinnati Council debates Children's Hospital expansion. Children's Hospital has already committed to investing $11.5 million in Avondale, which will lose four acres, parts of three streets and some residents to the $550 million project. But, at council's Neighborhood Committee on Monday, Council Member Yvette Simpson – with the support of fellow committee member Wendell Young – introduced a motion to amend the ordinances allowing the project to go forward. Simpson wanted guarantees that would double, or possibly triple, the amount Children's Hospital would invest in the neighborhood. In a strongly-worded letter to Mayor John Cranley and council members delivered on Tuesday, Children's Hospital President and CEO Michael Fisher said Simpson's motion "came as a complete surprise, is highly disappointing and is not acceptable." At Wednesday morning's special council meeting, Simpson's amendment was rejected on a 5-4 vote. The votes came after council listened to 10 Avondale advocates and Fisher; and after most council members delivered impassioned speeches on the issue. Council Member Kevin Flynn, who voted for the expansion, said the argument made by Simpson, Young and Avondale community leaders that they were being steamrolled by the giant hospital was simply not true. "Children's has engaged on this project with the community since 2014,'' Flynn said. "That's three years, folks. That's engagement. We're not rushing anything through here at the last minute. Three years of engagement." But Young – who joined Simpson and Council Member Charlie Winburn in voting against the enabling legislation – said it is almost always the poorest neighborhoods like Avondale, where he once lived and walked the streets as a beat cop, that suffer when such projects are launched. "We all know that you couldn't do this in a Hyde Park," Young said, addressing his remarks to some Children's Hospital officials and lawyers in the front row. "We all know you couldn't do it in some other communities. You just couldn't do it." The hospital plans to build a 10-story tower as part of its 150-bed, 600,000 square feet addition. That means using about four acres of residential land on Erkenbrecher, Hearn, and Wilson avenues. Houses on the street have already been purchased by the hospital. Mayor Cranley chaired Wednesday's special council meeting. And although he has no vote on council, he has been a strong proponent of the expansion, making the point repeatedly that the hospital is not asking for any city money for the expansion. Cincinnati has seen other hospitals leave the city, but Children's is committed to staying, Cranley told council. "Children's is literally providing primary health care for the poorest residents of our city, free of charge, including 2,200 residents of Avondale,'' Cranley said. "Are our hospitals who have left the city doing that? Are they?" Vice Mayor David Mann, Flynn, and council members Amy Murray, Christopher Smitherman, Chris Seelbach, and P.G. Sittenfeld voted for the enabling legislation. Seelbach joined Simpson, Young and Winburn in voting for Simpson's motion to amend. 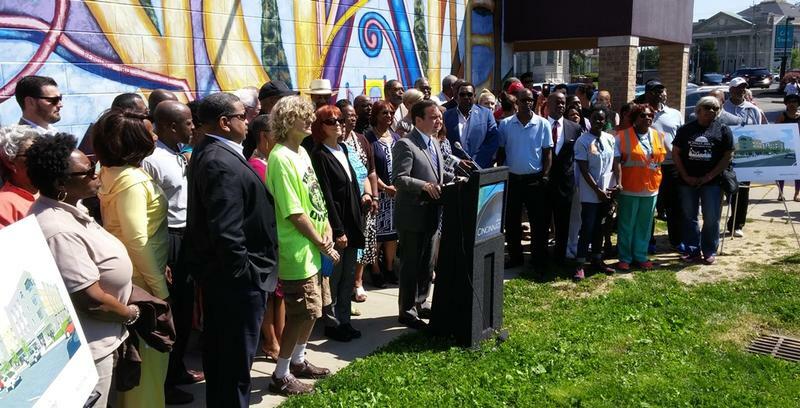 Cincinnati Mayor John Cranley is supporting a mixed used development in Avondale. It's part of a neighborhood development initiative first announced on Monday as part of the mayor's version of the budget. Cranley has already announced projects in College Hill, Westwood, and West Price Hill, and plans more announcements through the week.